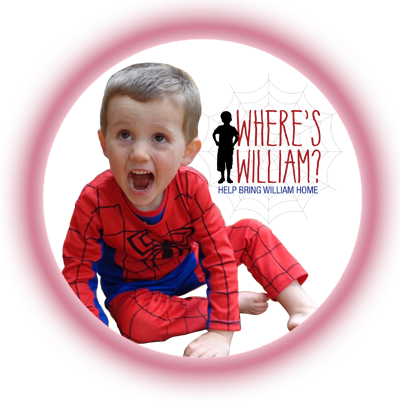 To manage public consciousness surrounding the disappearance of 3-year-old William Tyrrell; Insight was approached to conduct a pro-bono, integrated, public relations campaign aligned with Police objectives to generate national awareness, reports to Police and empower William’s Parents as the foremost voice for William. 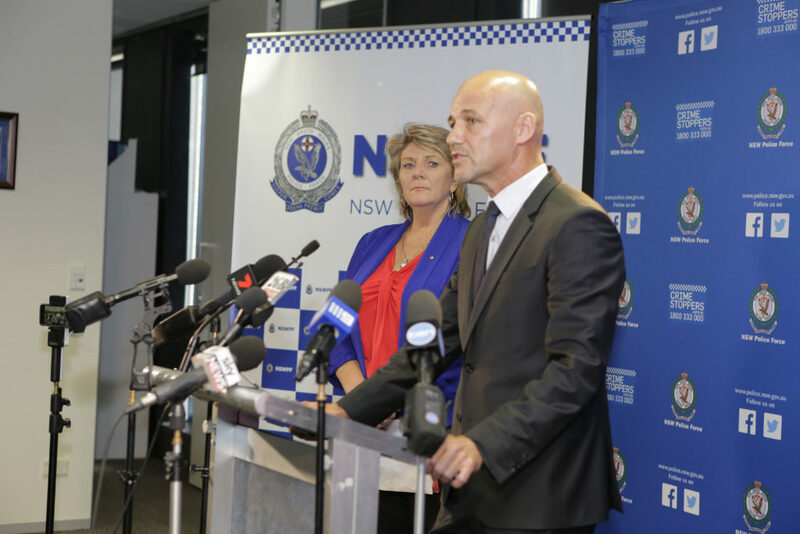 Today, alongside NSW Police, Insight launched the Where’s William? 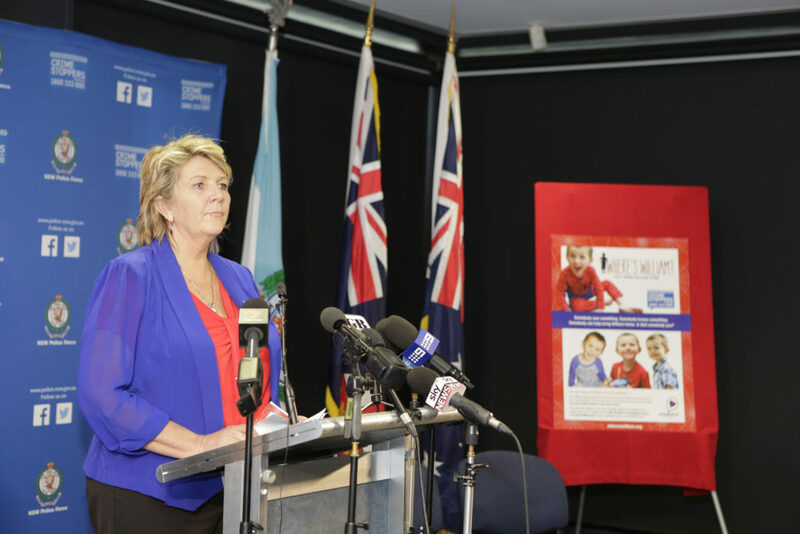 Campaign and www.whereswilliam.org with child protection advocate Hetty Johnston AM, NSW Police and Crime Stoppers NSW.